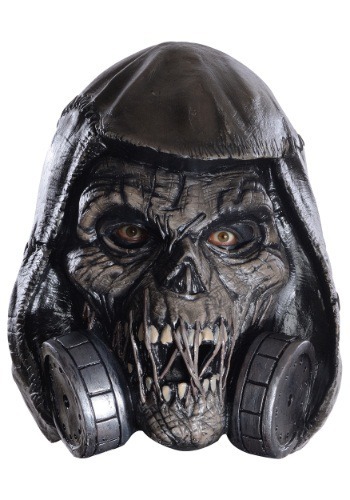 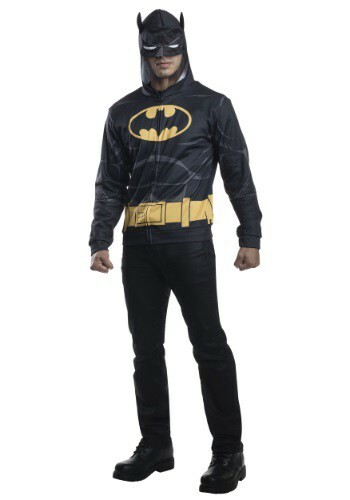 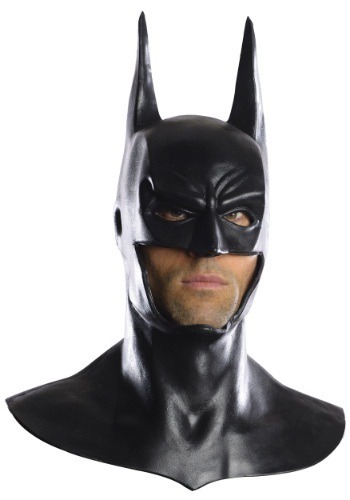 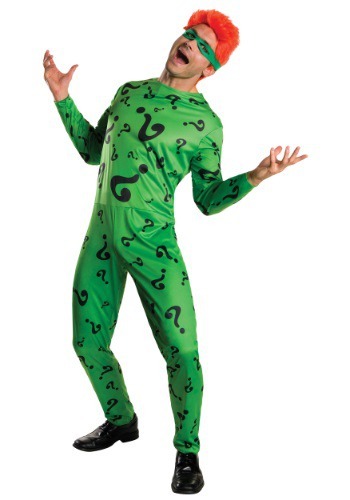 batman costumes ideas for the 2015 Halloween costume season. 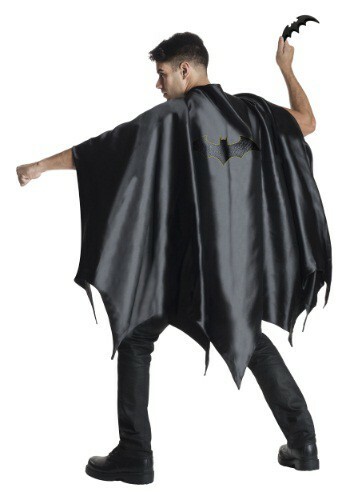 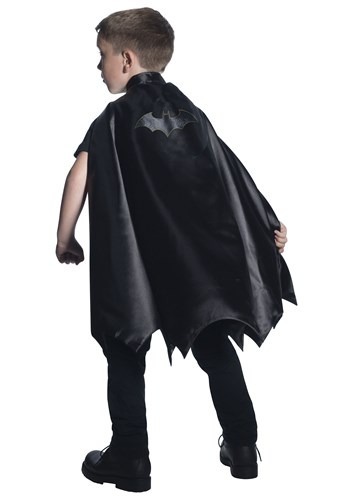 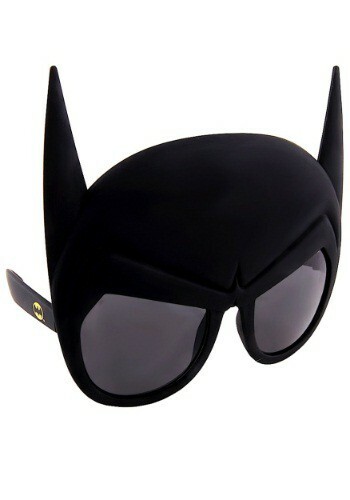 Add this deluxe Batman cape for kids to his Batman costume for an extra heroic look. 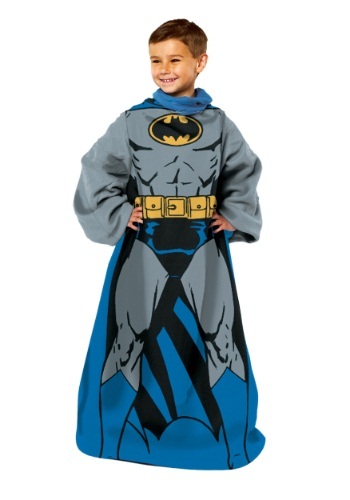 This Batman Unlimited Deluxe Child Costume is a deadly look based on the Batman: Unlimited cartoon.